Flavor #1 & #2 are for half and half cakes. If you want all one flavor please select the same flavor for both options. If you do not select both options you will incur an error. 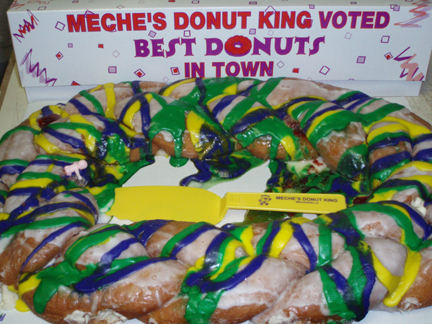 What makes a Meches King Cake so good and separates them from all the rest... it's fried. You know how a baked turkey is dry with no flavor but a fried turkey is full of flavor and so much better? 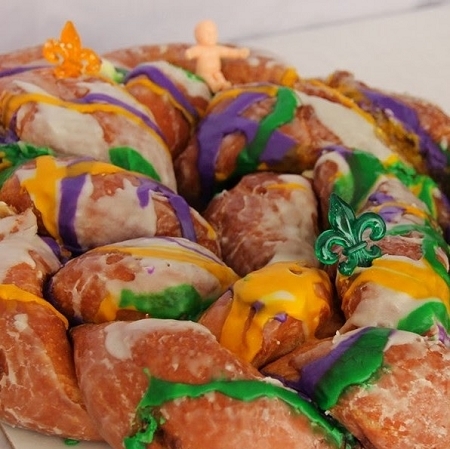 Well that's the same idea with the king cake. We're the only bakery around that fry's their king cakes instead of baking them. 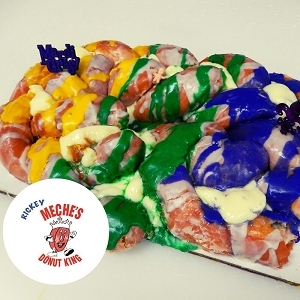 All of our king cakes are made fresh daily, not a couple times a week. 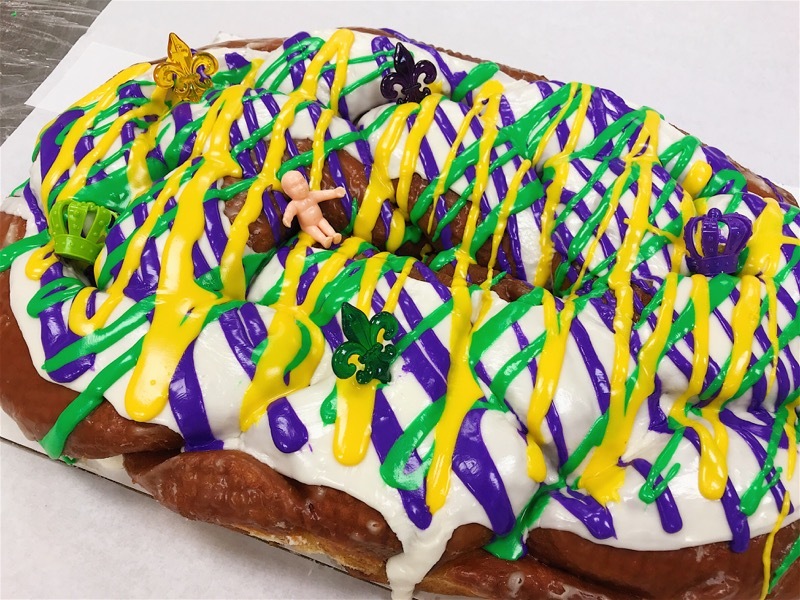 Everyone that orders a king cake can rest assured that they will receive a delicious fresh cake that's always made with lots of cinnamon and infused with lots of filling. 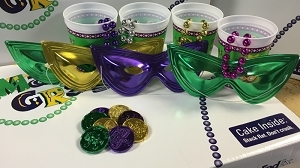 All orders placed by 3:00 p.m. (CST) on Monday and Tuesday will ship the following day, unless otherwise specified. 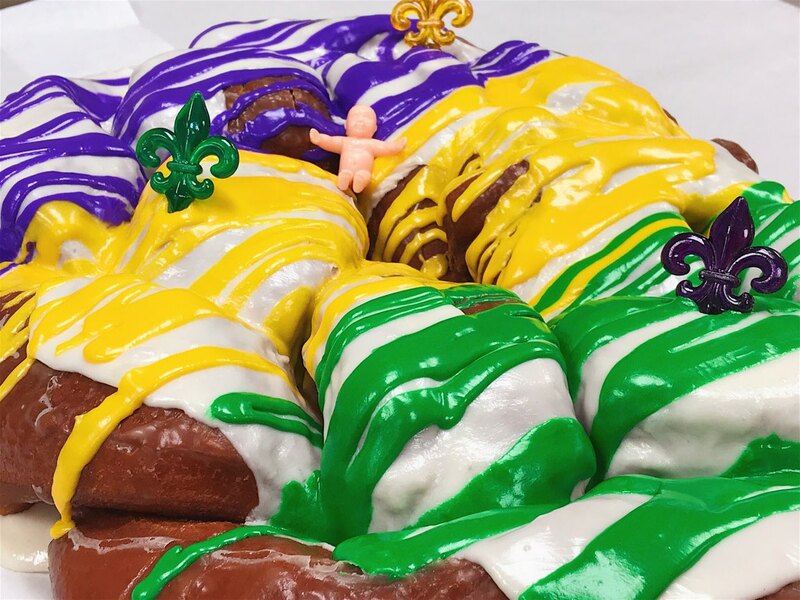 Orders placed on Wednesday by 3:00p.m. with Overnight Shipping will ship Thursday, and orders with FedEx 2 day shipping will ship Monday of the following week. 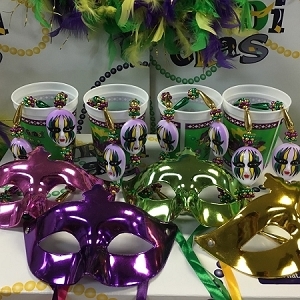 Orders placed after cut off time on Wednesday afternoon through Sunday at 11:00 a.m. will ship on Monday.